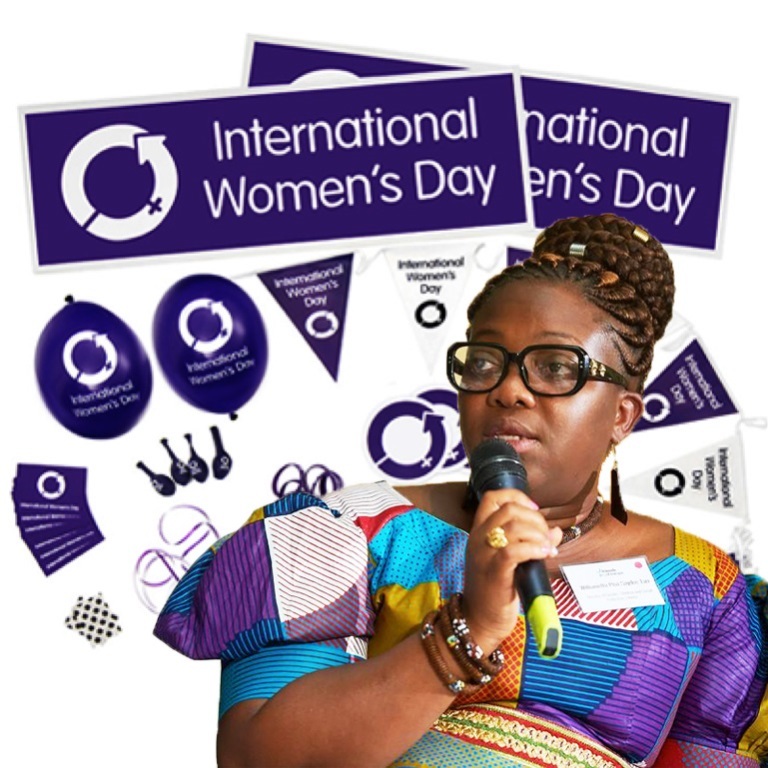 Monrovia – Liberia is expected to today, Wednesday, March 6, celebrate the International Women’s Day (IWD) totally in contradiction to the internationally accepted date — March 8. This year’s celebration, according to the Ministry of Gender, is due to the funeral arrangement for the late Monsterrado Senator, Madam Geraldine Doe-Sheriff. The program will be held in Kakata City, Margibi County. The Ministry has asked its employees to wear a lappa which was displayed on the bulletin. 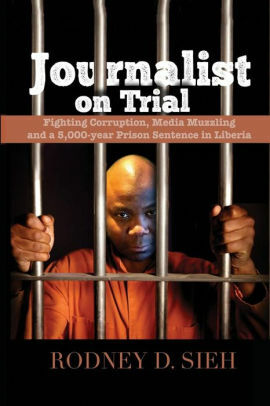 The memo by the Ministry is far from what the Communications Director told FrontPageAfrica. Eric Pervist said the date was set based on the Ministry officials attending the Commission on the Status of Women (CSW) in New York. CSW begins March 11. According to Pervist, Liberia’s delegation, which will be headed by Minister Williametta Saydee Tarr, has to arrive a bit early in order to give them an opportunity to adjust and attend the women’s program. Sources told FPA the early celebration is reportedly for First Lady Clar Weah, who, too, is said to be on the New York trip, to serve as the day’s orator in Liberia. However, the Gender Ministry’s spokesman, Pervist, denied it. He still maintained that it was due to the CSW trip to New York. During the 16-days of Activism, the Orange color, which is the internationally-accepted color, was changed to Blue by officials of the Ministry of Gender. Sources said this new Gender Ministry administration allegedly did the change of color so as to reflect dominant blue that the ruling Coalition for Democratic Change always wears. A source at the Gender Ministry disclosed to FPA that there is a mandate for all employees to attend the program in Kakata, as sign-in logs will be taken to the program site and employees will sign there. Marie Goreth, UN Women Country Representative to Liberia, disclosed that though the Government of Liberia is hosting its program earlier than the main day, there are planned programs for Friday, March 8, 2019, which is the main day and date. Madam Goreth said the Ministry informed her office that the early celebration is due to funeral arrangements of Senator Doe-Sheriff. Senator Sheriff’s burial is scheduled for March 16, 2019. Ariturk Selim, spokesperson of the U.S Embassy near Monrovia, said Deputy Chief of Mission Alyson Grunder is looking forward to attending the event hosted by the Minister of Gender. “USAID is also hosting an IWD event at the Liberian National Museum on March 8,” he added. Lakshmi Moore, ActionAid- Country Director said the date is not an issue because it wouldn’t change the global celebration. March 8 is an international moment that seeks to celebrate the social, economic, cultural and political achievements of women. It is also a day used to highlight calls for gender equality. Despite the memo and confirmation that the celebration will be today, President Weah, through the Ministry of Foreign Affairs, had issued a proclamation declaring March 8 as the day for the celebration of the IWD. The President’s Proclamation requests government ministries and agencies, particularly the Ministry of Gender, Children and Social Protection, Civil Society Organizations and NGO’s concerned to organize and execute appropriate programs befitting the occasion. According to the Foreign Ministry’s release, which contains the President’s Proclamation, the observance is in recognition of the struggle that women around the world have made to gain equality and equal rights as well as to reflect on changes and progress that culminated in their international endeavor. Furthermore, the Proclamation stated that the women of Liberia, will this year, join their counterparts around the world to celebrate the “International Women’s Day”. The Proclamation is in consonance with the United Nations General Assembly Resolution 32/142, which was passed in 1977 declaring 8th March of each year as “International Women’s Day” to be observed by member states in accordance with their historical and national traditions.